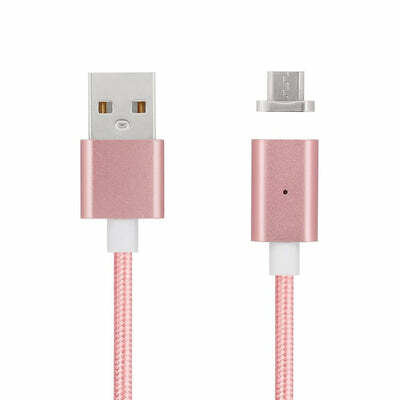 Ever wish your charger was more adaptable? 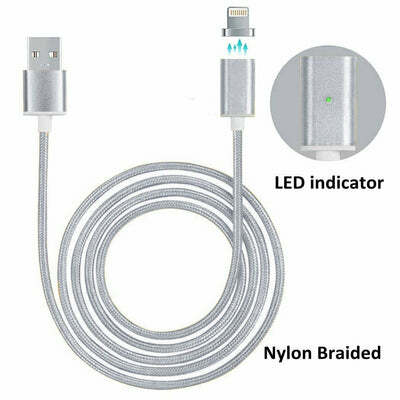 Well this charger is a revolutionary improvement that will allow you to charge andriod phones, iphones, and more with one chord. 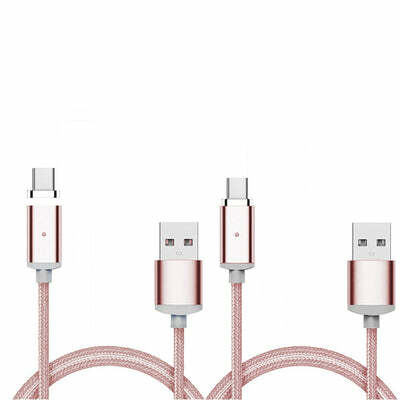 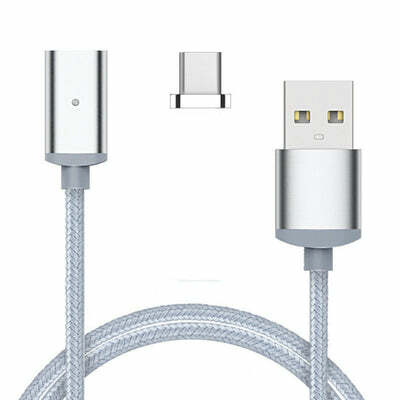 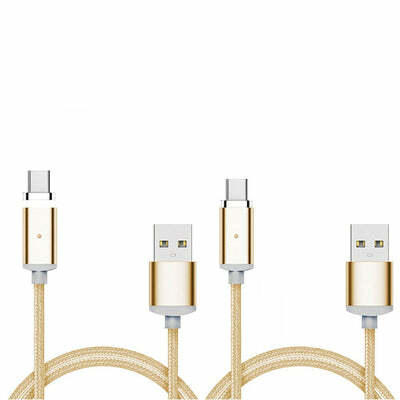 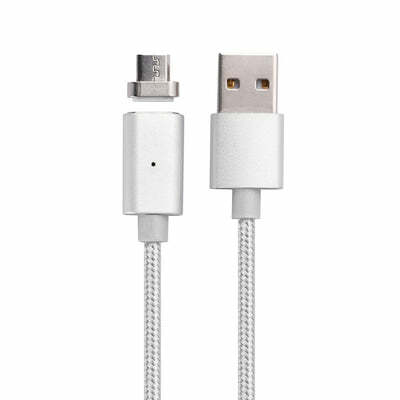 This magical charger comes in sensational silver, rose gold, and gold colors for your aesthetic enjoyment. Click "Add to Cart" to enjoy always having the ability to charge any device and avoid expensive chargers that only work with one phone type. 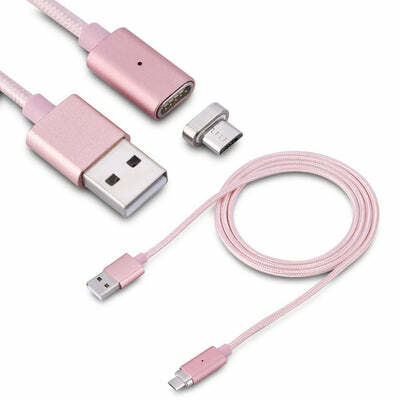 Aluminum alloy metal case for high quality and durable nylon cast.